It might not always be the most experienced though that is going to be your top choice. There are plenty of new, skilled, educated, real estate agents who are eager to please, solve problems, and contribute to your overall goal. That being said, there are great teams here in Nevada that support you in many ways. 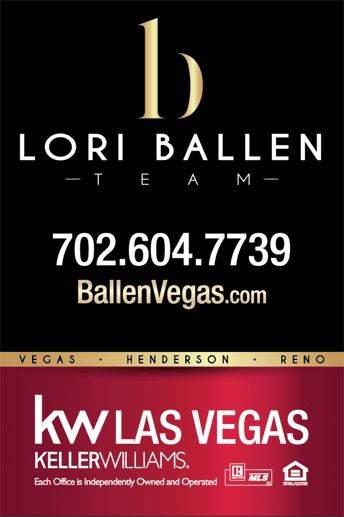 When staffed appropriately, you can work with several members of the team from the marketing director, to the transaction coordinator and closing coordinator, to a showing agent, buyers agent and listing agent. If their days on market are longer than the average for that area, price, and style, then you may want someone more aggressive in their marketing strategies and pricing strategies. If you are big-hearted and care to give someone a leg up, then you may choose to go in the opposite direction and select a part-time agent. It’s your choice either way, and it’s good to have this knowledge when making a decision between 2 candidates. 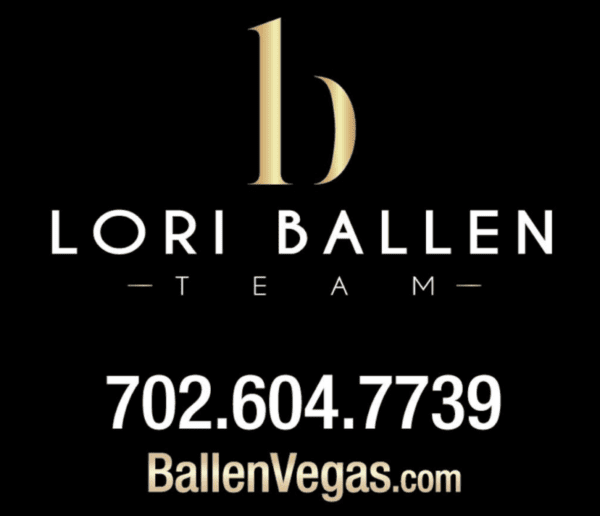 Lori Ballen, the leader of Lori Ballen Team is the marketing manager. She spends all her time in lead generation and marketing properties and websites. She is a top search engine ranking agent, pay per click strategist, and social media marketer. With over 2.5 million real estate agents out there finding the right one for your transaction is tough. 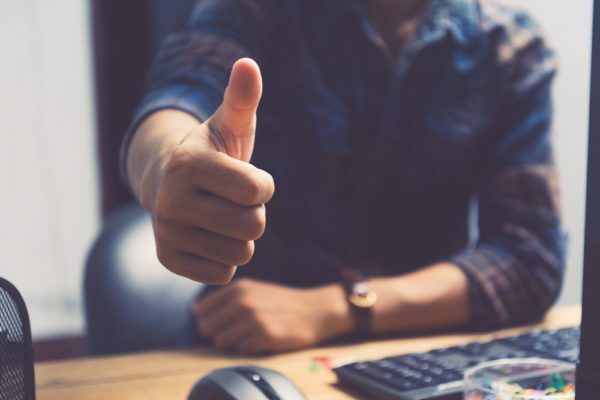 Interviewing potential candidates is the only way to select a Real Estate Agent with the personality, credentials, and experience to really fight your corner. Ultimately, the interview is about three things: how well the agent knows the local market, how effectively she will represent you, and whether you can work together, both practically and ethically. 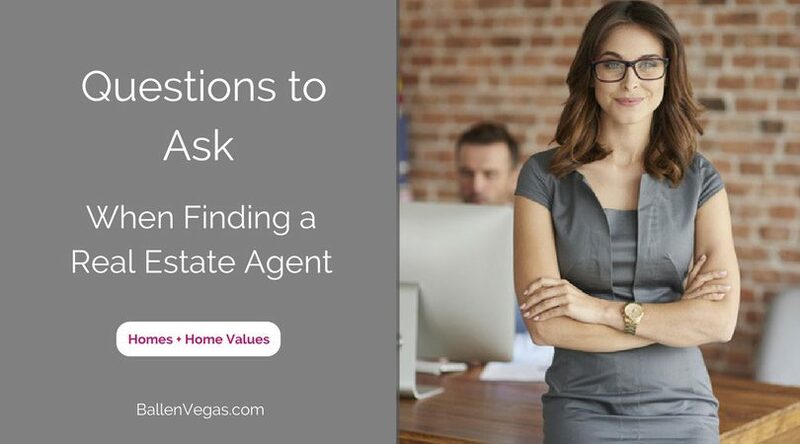 Here are 12 essential questions you should ask your real estate agent or broker before you hire them to help with your home sale or purchase.